To sleep―perchance to dream: ay, there’s the rub. T’ have seen what I have seen, to see what I see. Romeo:But soft! What light through yonder window breaks? 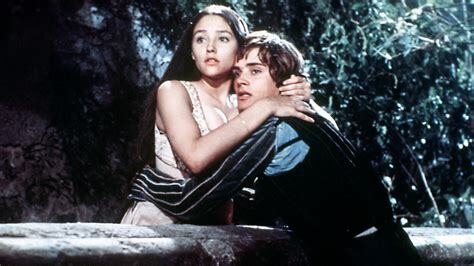 Juliet:O Romeo, Romeo! Wherefore art thou Romeo? Juliet:O Romeo, Romeo! Wherefore art thou Romeo? Deny thy father and refuse thy name; Or, if thou wilt not, be but sworn my love, And I’ll no longer be a Capulet.